At The Gompa you can study a number of Chinese or Tibetan internal art subjects with a qualified staff or certified instructors each with over twenty years of experience. 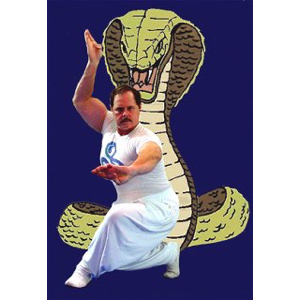 Some of our programs include Taijiquan, Meditation, Philosophy, Yijing, Daoism, Tibetan Yoga, Chinese Qigong, Baguazhang, Xingyiquan, Tibetan Snake boxing, traditional combat weapons and modern self defense methods. For our non local friends we also operate numerous satellite schools in the USA, Canada and Europe please check with us for locations of these facilities. The Gompa has a 35+ year history of continuous operation and is listed as the oldest Chinese Martial arts school in Texas. We have been honored by the Texas Martial Arts Hall of Fame featured on local and national television including Channel 11 news, Channel 8 News, Channel 4 news, The Phil Donahue Show and others. Our w o rk has been written up in local and national Newspapers and magazines including Dallas Morning News, Fort Worth Star Telegram, Inside Kung Fu Magazine, Black Belt Magazine, Kung Fu Taichi Magazine, Tai Chi Journal, Internal Arts magazine, Vogue and the National Star. Our base method of instruction comes from the arts of Daoqiquan, wisdom path of internal power through boxing. 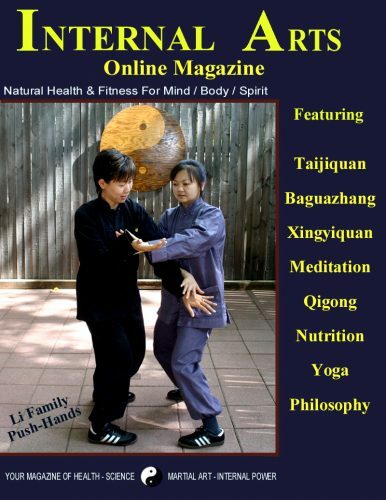 Daoqiquan is a family style of health and internal martial system devised by the Li family from Sichuan Province China. We are also the home of the IAM Co. Paper Lantern Publishing and the headquarters for Texas Company A of the American Rangers Martial Law Enforcement Training Institute. Our mission is to provide each student with a program tailored to suit his or her needs. We strive to present the highest quality instruction in the Chinese and Tibetan methods listed in our course catalog. 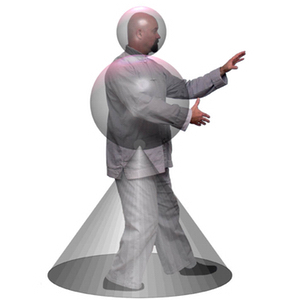 Our certified staff is dedicated to help you separate myth and pseudo-science from reality in the often confusing world of traditional Chinese and Tibetan health, Qigong and martial arts. We believe that quality and individual attention is more conducive to learning. The Gompa keeps its on going weekly classes small and offers private instruction plus weekend retreats and week long study programs for out of town guests. This attention to the individual student provides for more personalized instruction in the internal methods. If you live in the greater Dallas / Arlington / Fort Worth area you can attend our weekly classes at The Gompa. These classes are kept very small to maximize individual instruction. They are offered for one and a half hours once a week. Private classes are also offered during the day for local students who cannot attend regular class times or who want one on one instruction with a qualified instructor. Schedules are apt to change without notice so please contact us at The Gompa office for a current list of courses, workshops and programs or to inquire about private classes. Monday Evenings – Nine Dragon Baguazhang beginner class 6:30 – 7:30 p.m.
Tuesday Evenings – Taijiquan health and martial arts beginner class 6:30 – 7:30 p.m.
Saturday Afternoons – Open for private instruction by appointment only. While we do charge for membership we do not consider ourselves a commercial school. We are more like a private club and we are selective about whom we take as students. At The Gompa we are only interested in serious students who are self-motivated to learn in class and train with us and also on their own. 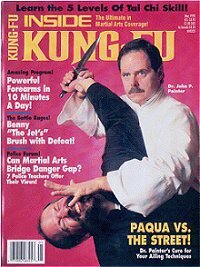 If you want to study Chinese martial arts for a casual hobby or to win a shiny trophy in a tournament this may not be the school for you. *Many courses have workbooks and videos to aid your study. Work is under way to provide study materials for all classes in the near future. We have very reasonable rates that vary by course and subject matter. Please call Mike Leach at 817-860-0129 or email Thegompa@aol.com for price information or to make a reservation to visit one of our classes. Our main school located at a private facility in Arlington TX is not open to the general public. If you wish to visit us please call for a reservation we will be happy to direct you to our private facility. For information about visiting our private facility, leave your e-mail address and we will contact you.